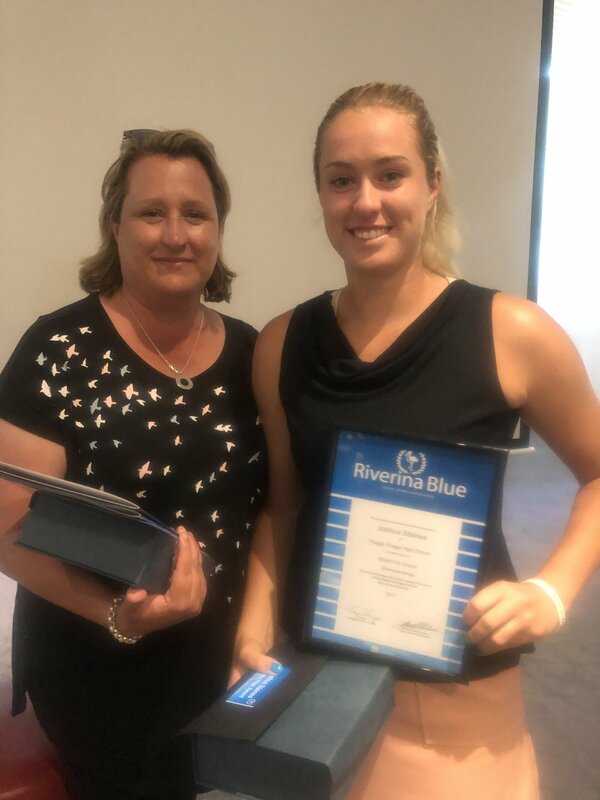 I was delighted to attend the Riverina School Sports Association’s Blues Awards on Friday. Meeting former Australian test cricketer Alex Blackwell was certainly a highlight. Congratulations to Ganmain Public School’s Kaitlin Logan, who perceived the Bernie O’Connor Award and to Josh Staines, who was awarded the Lorraine Wright Award. While Josh was absent due to commitments elsewhere, his sister Caitlin, a Wagga-bred sportswoman on a tennis scholarship in America, accepted the accolade on his behalf. It’s wonderful to meet with up-and-coming athletes, players and competitors and I look forward to celebrating their achievements in the years to come.